Can You Get Approved for Two Barclays Credit Cards on the Same Day? Over the last year we have seen many changes to the rules of applying for cards, but many banks will still allow you to get approved for two or more credits cards on the same day. By having good credit you can take advantage of getting approved for multiple offers at a time, which can be a prime option for earning more sign-up bonuses at once. In the past almost all major banks would approve more than one credit card on the same day, but since then Citi will now only approves you for one credit card per day. Recently I have had luck getting more than one credit card on the same day with Chase, Bank of America, and American Express. Until now I have never been approved for two Barclays credit cards on the same day. In fact, once after submitting two applications at the same time, they both went pending and while on the reconsideration line the rep told me I could only choose to open one of the cards I applied for. However, after being approved for The Travelocity® Rewards American Express® Card on my recent round of credit card applications I decided to apply for the two Barclaycards on the same day. The second card I applied for was The US Airways® Premier World MasterCard® that currently offers 40,000 bonus miles after the first purchase and paying the annual fee. Not to my surprise the second application went pending, so I quickly dialed the reconsideration line at (866)-408-4064 and was able have the representative pull up my application using my social security number. The rep reviewed my applications and mentioned that I was just approved for the Travelocity card (yep, just about 5 minutes ago) and also saw my US Airways MasterCard application. At this point I offered to move some credit from my existing cards to open up the new US Air card. I was able to move some of the credit line from both my Arrival and Travelocity card in order to open the new account. After a few short minutes of processing, the rep said I was instantly approved for the US Airways Premier World MasterCard. I already have had one US Airways credit card and recently closed it several month before this round of applications. This means I was able to get approved for a second US Airways card within several months of having the last and earn the 40,000 bonus miles again. 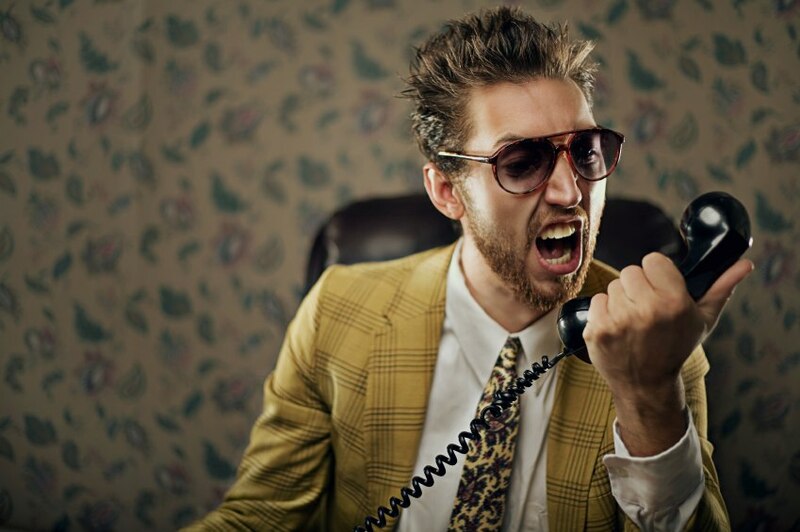 As with any application that goes pending, the best option is to call into the bank’s reconsideration line and check the status of your application. It may just mean answering a few questions or providing additional verification, and may be the difference between getting approved or denied. How Many Barclays Credit Cards Can You Have at Once? Before closing one of these account I will likely apply for the Miles & More® Premier World MasterCard® and see if I can get approved. If not, I will see if they are willing to play but with rules similar to Chase and close a card over the phone while shifting the existing credit line to the new approved card. This can be an advantage because the total credit line fluctuations will not post to your credit score compared to closing a card and losing the credit line and then applying for a new one. Barclays may have come full circle: they used to be among the easiest to get approved for, then progressively became more difficult, but recently there appear to be more reports them easing up on their approval ratings. The bank is fairly new to the US credit card market and has certainly made a splash with some of the great offers they have released over the last couple years. Apply for Barclaycards first. If you are going to be applying for several credit cards on the same day it may pay off to submit Barclays’ applications first. In the past Barclays has been more adverse to approving a customer with multiple new hard credit inquiries. There are reports that credit inquiries now post almost immediately to your credit report, so one strategy may be to apply for Barclays credit cards first and then submitting applications to other banks. Ask to move credit around. Having a high total credit line is not always a bad thing and can often work to your advantage. If you have a high total credit line you can ask to shift some around in order to open up a new card. The bank may be more likely to approve you since you are not asking for more credit (read: extending risk). Spend on your Barclaycard. Another tip for increasing your odds of getting approved for a Barclays credit card is to spend on existing cards before applying for new cards. Barclays likes to see that you are using the cards and have an active balance, which makes sense from their business standpoint. Why would you need a new card if you don’t currently use the one you have? So, go out and put some purchases on your current Barclays cards before applying for a new one. Bonus: 30,000 points after spending $1,000 in the first 90 days. -- 6X points per dollar spent on Jetblue purchases. -- 2X points per dollar spent at restaurants and grocery stores. -- 1X points per dollar spent on all other purchases. -- Earn 5,000 bonus points every year after your account anniversary. -- TrueBlue Mosaic benefits for one year when you spend $50,000 or more annually with your card. -- 50% savings on eligible inflight purchases (including cocktails, food and movies). -- Get 10% of your points back when you redeem your points. 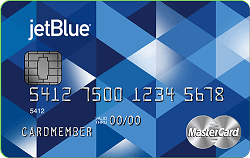 Quick review: This card is great for JetBlue flyers and offers a valuable 2X points earning bonus at grocery and restaurants. You'll also earn 5,000 points each year you keep the card and get 10% points back when you redeem. Like other Barclaycards, this card is a chip+pin card which makes it a great choice for international travel where a pin is required (such as Europe). Had a Priceline in Aug 2011 and a UPromise (with BoA) in Nov 2011. I applied for two Barclay cards this April (Arrival+ and Alaska), before the great CC promo. Both were pending and call-in get the cards. I did ask for consolidation/redistribution of my credit limit.